KASAI Elite Grappling Championships (KASAI) today confirmed that Tim Spriggs and Muslim Patsarigov have withdrawn from the 8-man grand Prix at KASAI Pro 5. Their spots have been filled by ADCC veteran Rustam Chsiev and rising submission grappler Jon "Thor" Blank. Chsiev and Blank will join Jackson Sousa, Kaynan Duarte, Felipe Pena, Craig Jones, Aaron "Tex" Johnson, and Pedro Marinho in the inaugural 205lb World Championship tournament. 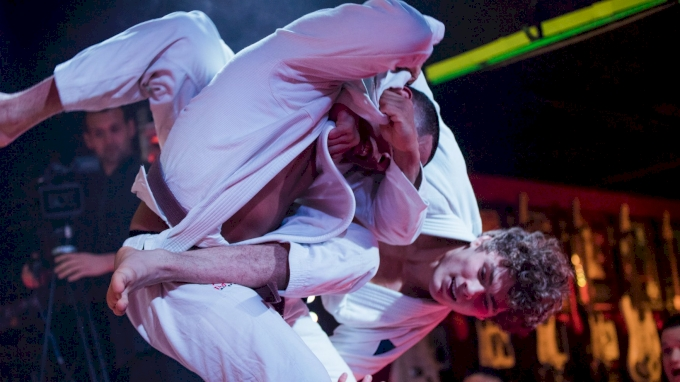 Chsiev is one of the grappling's mythical beasts – he only seems to compete in the most elite of submission grappling tournaments like ADCC and is known for his powerful wrestling and monstrous control. Chsiev is a positional grappler through and through, and KASAI's unique scoring system should give the 'Russian Bear' the perfect opportunity to exploit his strengths. Jon Blank has quietly become one of the most formidable submission grapplers on the competition circuit today. 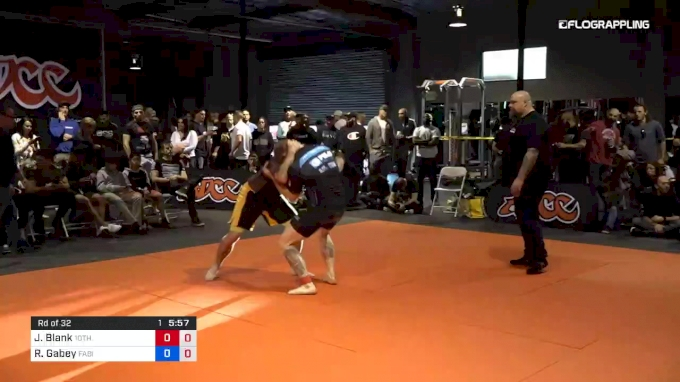 A Combat Jiu-Jitsu Champion, Blank recently took home the bronze medal at ADCC Trials after beating phenom Roberto Jimenez in the third-place match. A 10th Planet representative, Blank's style is versatile as they come but his dangerous guillotine attacks and front headlock system is perhaps his most formidable weapon. A solid performance from blank at KASAI would elevate Blank from surging grappler to superstar in a single evening. In addition to Jackson Sousa, Kaynan Duarte, Felipe Pena, Jon Blank, and Rustam Chsiev competing in the 8-man World Light Heavyweight Championship Tournament at 205lbs. KASAI Pro 5 will also feature three superfights. Tickets for KASAI Pro 5 are on sale now. Watch the event LIVE or On Demand ONLY on FloGrappling.